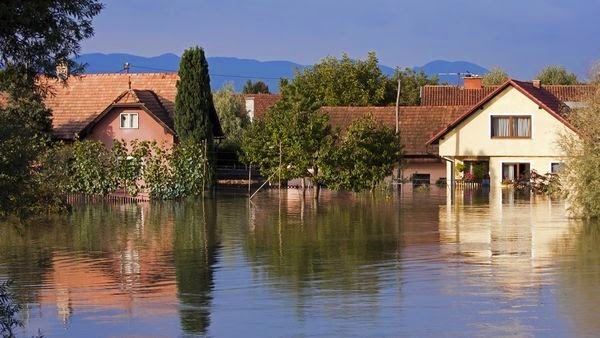 Senn Dunn Insurance: Do I need Flood Insurance? Anyone who owns a home near a body of water—including lakes and streams—should buy a flood insurance policy to protect their property. As a general rule, flooding is not covered by typical homeowners policies. If you live anywhere near water of any sort you're at risk. In the deluge of claims following Superstorm Sandy, many policyholders did not know that their homeowners' coverage did not include flood.